Welcome to Whitton Lane. A refreshing opportunity to live in a home in the midst of this iconic location. Right in the heart of Bondi Junction, it’s an energised and seductive corner of Sydney. Everything you need in one place, close enough to the CBD to enjoy the excitement it has to offer. 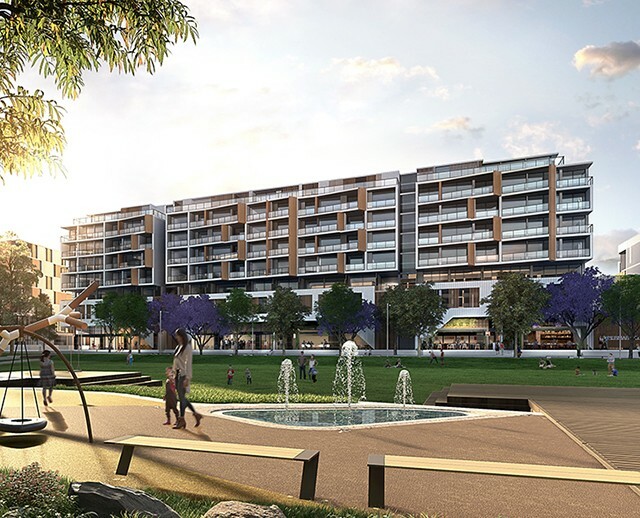 As the most significant new residential development Sydney wide, Park Sydney lets you experience the benefits of integrated living, with apartments and shops in one place. 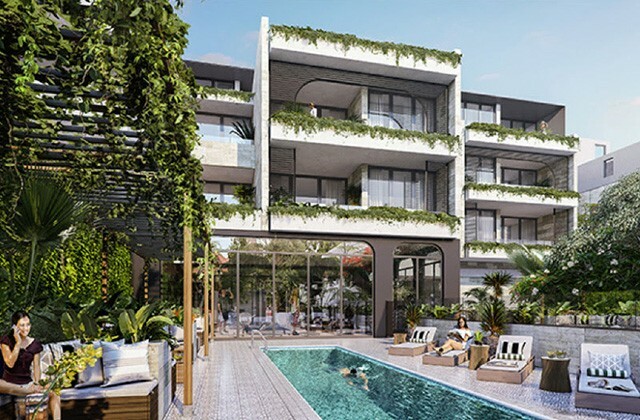 Omnia is located at the intersection of Macleay and Victoria Streets and Challis Avenue in Potts Point, one of Sydney eastern surburb's most vibrant address. 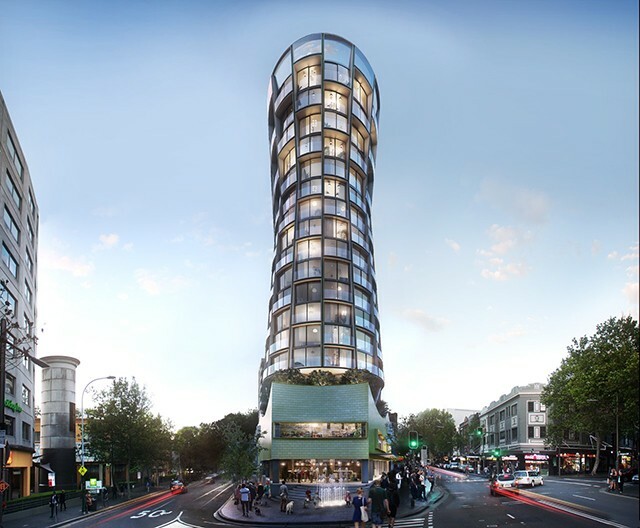 Ultra high quality development in the heart of Bondi Junction. Fantastic Brand New 3BR Tri-Level terrace. 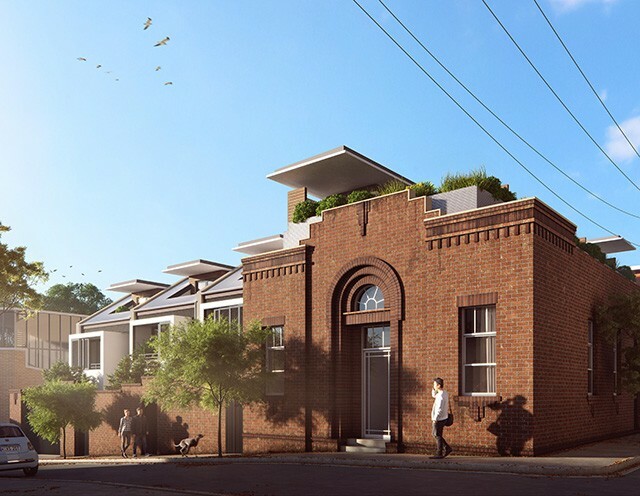 Rare chance to secure one or both off-the-plan terraces available, completion Mid 2019. 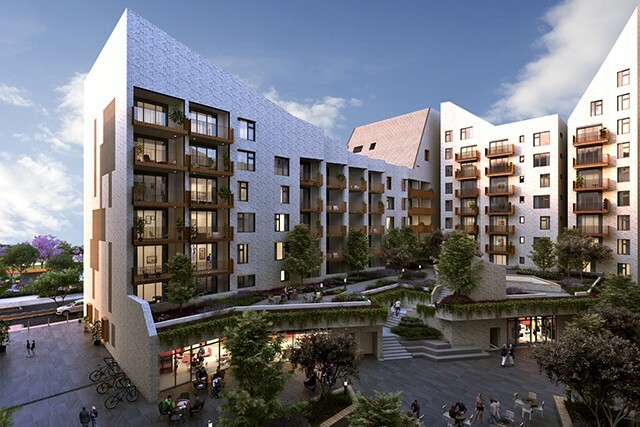 Totalling 331 residences, the development features a range of refined, elegant living spaces from studios, one, two and three-bedroom apartments, courtyard apartments to double storey super-penthouses with private roof terraces. 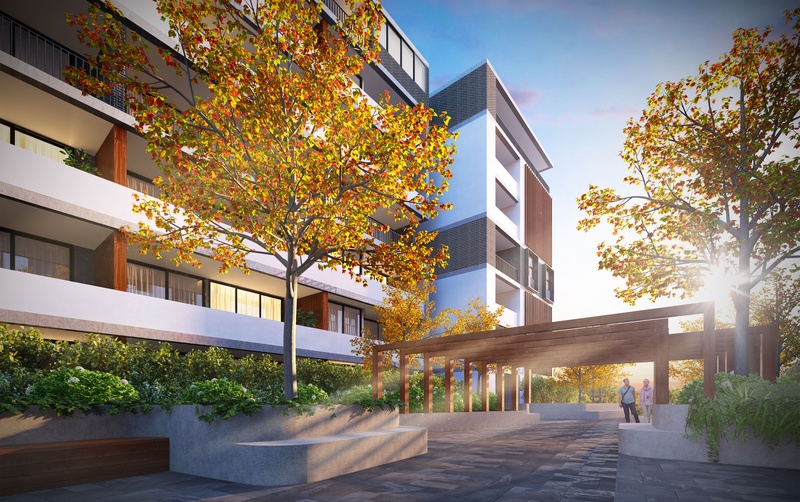 A Timelsss collection of Two and Three bedroom residences now coming to Rose Bay. Melbourne city’s most unique development. Unbeatable location, timeless design, low density exclusivity. Live at a perfect Juncture between beautiful beaches and the Sutherland Shire’s charismatic cosmopolitan heart, Miranda. The spectacular new Westfield is a shopping mecca that is revolutionising lifestyle retail in Sydney’s South. Set amongst a leafy outlook and in a quiet suburban neighbourhood, The Hudson welcomes you home. Perfectly located at 31 – 35 Smallwood Avenue, Homebush this stunning architecturally designed building comprises 1 and 2 bedroom luxury apartments.